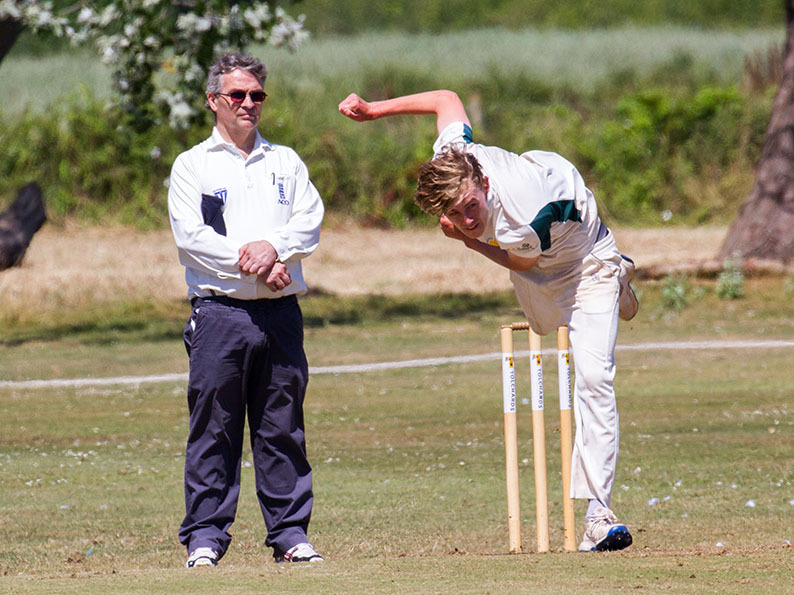 CHANGES to the MCC laws of cricket - including revisions that have been made to the bowling of dangerous and unfair, non-pitching deliveries and batsmen leaving their ground early - will be shared with Tolchards Devon League member clubs on April 23. This meeting is also the occasion when member clubs need to collect their league-branded cricket balls, league handbooks, together with other documentation for the upcoming season. Nigel Mountford, the DCL’s ‘Mr Logistics’ and his team will be on hand to ensure all clubs are fully equipped for the matches ahead.